J.P. Weigle Framesaver is a great way to protect and maintain steel mountain bike frames. It’s available widely online. Waterproof grease is great to apply on contact points and anywhere that isn’t painted. Any grease will do the job, Juice Lubes Bearing Juice is £5.99 online. All Starling Cycles frames are made from top quality steel. That means a little bit of care is needed to avoid issues with rust. Our Factory frames are full Electroless Nickel plated, this is a full internal and external rust protection. Rust should not be an issue with these frames. Our UK made, custom frames need a little bit more care but nothing more than your usual maintenance on a mountain bike frame. However, the benefits of these frames is that the tubes are sealed so that only the seat tube, head tube and bottom bracket are exposed to the air. 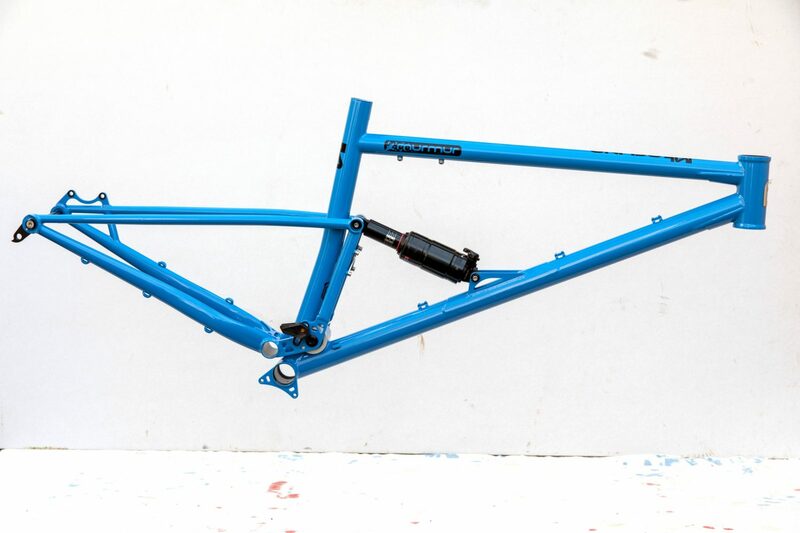 The outside of all Starling Frames is power coated or painted which protects against rust. The only exceptions are the various holes or threads where small edges of bare metal may be present. If you’re careful to apply grease to these areas you’ll have no problems at all. The inside of frames needs a little bit of care – particularly the seat tube, head tube and bottom bracket which are exposed to the elements. Seat tubes have Framesaver rust protection applied before they’re shipped. Head tubes and bottom brackets need a good layer of grease to to keep them rust free. We’d recommend removing your seat post every couple of months and re-greasing the inside of the seat tube. It’s not a necessity but a squirt of frame protection down the seat tube from time to time doesn’t hurt. Head tube and bottom bracket internal surfaces should be greased regularly as part of your normal maintenance routine. Any bare metal surfaces or holes should be well greased. Nope! Steel takes a long time to rust, especially with a little bit of low-effort maintenance. Your Starling Cycles frame should, if cared for correctly, last a life time. Some of the earliest Starling frames didn’t have sealed top tube and down tubes. These frames just need a good spray of Framesaver down the tubes and they’ll be fine. 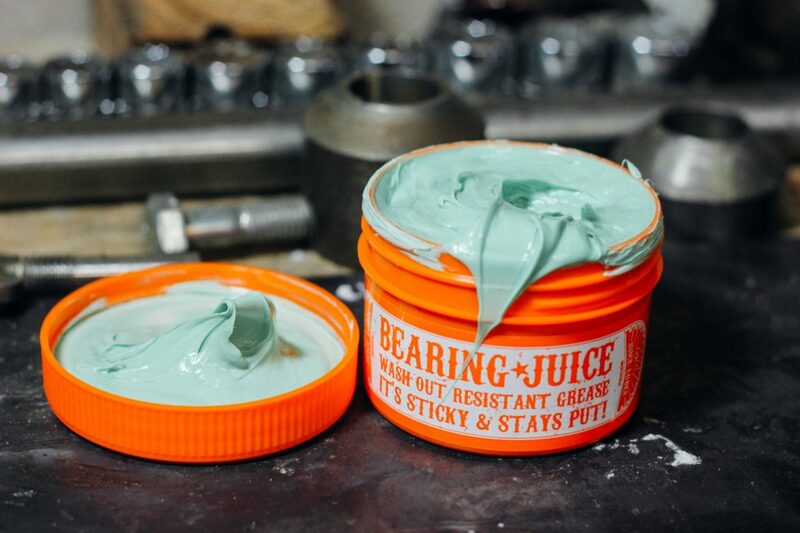 Our bearings are pretty low maintenance, but it’s worth giving them a service and a full change now and again. The video below shows you how to change the bearings on a Murmur or Swoop. Any questions on frame care? You can email us on the contact page.